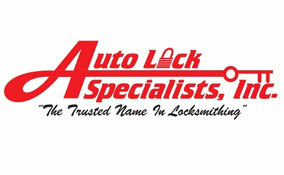 Call Auto Lock Specialists INC today for a fast and friendly quote. Transponder keys , smart keys , laser track, fobik keys, commercial and residential. Lost keys? Not a problem! We carry an A* rating with the BBB. Trust the specialists at ALS for all of your security related needs. We beat all competitor pricing and performance. All OEM parts in stock. Ignition related problems are also our specialty. We appreciate YOU… And your business!